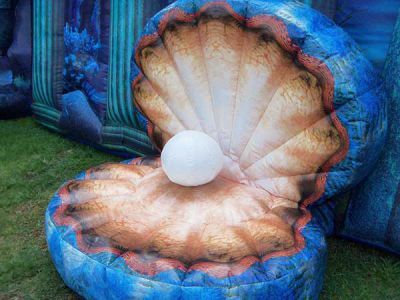 We create, design and manufacture any inflatable. 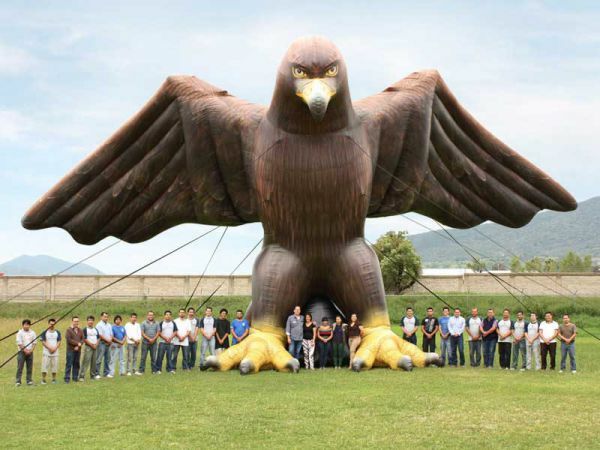 We offer the most diverse and sophisticated line of inflatables. 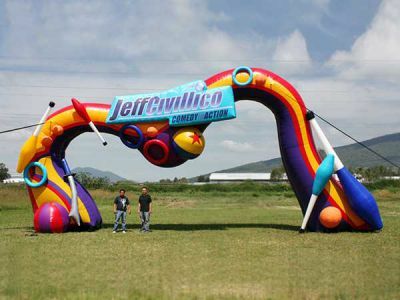 We are specialists in customized inflatables. 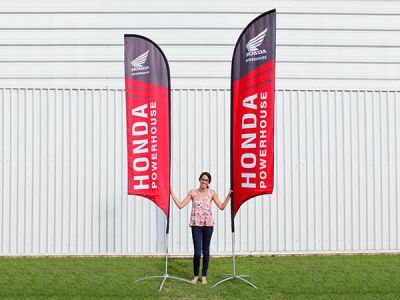 Complement and enhance your event! Basic and practical models of displays for your activation kit or simply to use them at the sales point. Direct sublimation, large format and high definition. Cold varnish and vinyl trimming. With this equipment we deliver what you request in a timely manner. 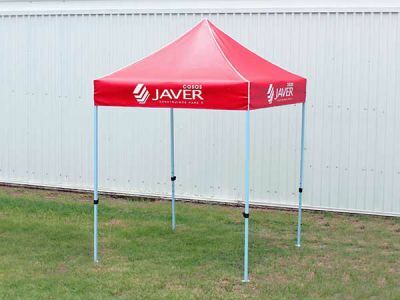 Wide range of measurements and configurations for tents, accessories, and a diversity of materials. We have a line of ‘premium’ umbrellas and manufacture of Geodesic domes. The quality of our products is what distinguishes our company from others, both in design and manufacturing, aside from our great production capacity backed by specialized equipment. The after-sales service has allowed us to keep and maintain long-lasting relationships with our customers.